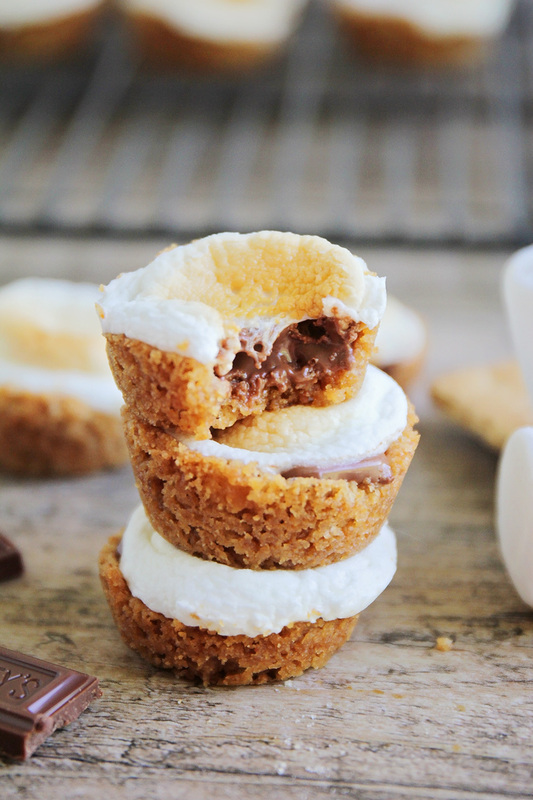 These delicious and decadent s'mores bites are so easy to make and adorable too! 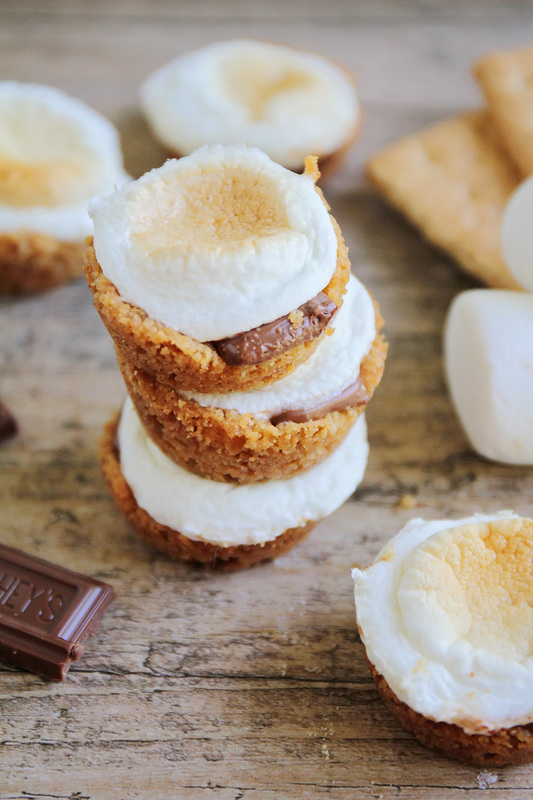 Who else is obsessed with s'mores? I think that the combination of toasted marshmallow, chocolate, and graham crackers is my favorite of any combination of dessert flavors. 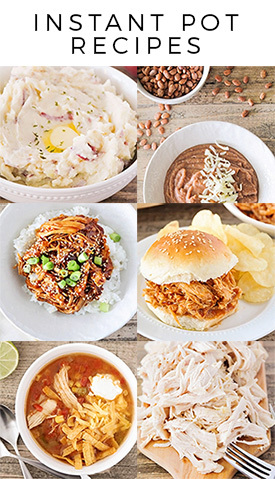 They just blend so well together, into the most delicious treats! 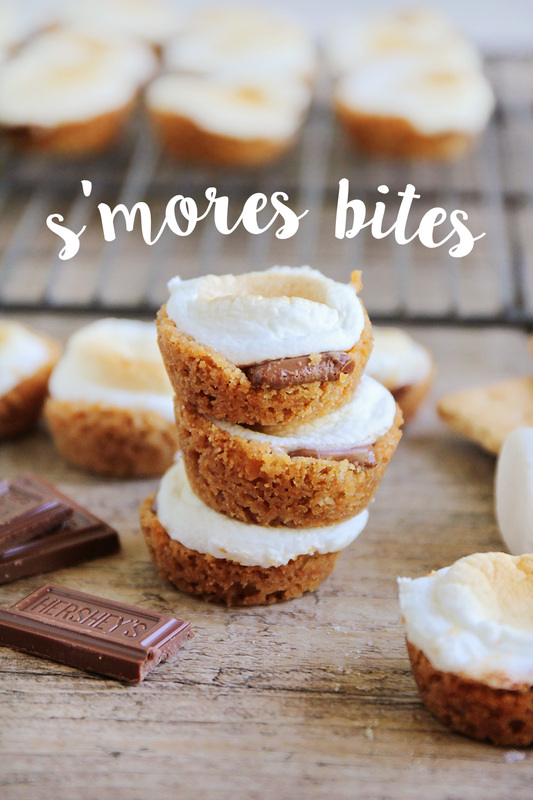 These tiny little s'mores bites are so fun to make, and packed with delicious s'mores flavor! They bake in a mini muffin tin into adorable bite-sized desserts, but they're so delicious it's hard not to eat the whole batch in one go. 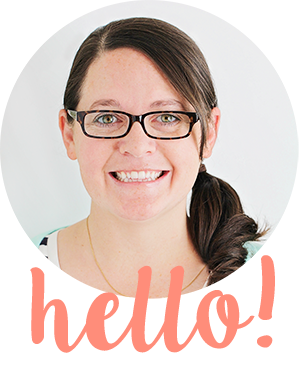 They're so quick and easy to make that the kids can definitely help, and they're perfect for an impromptu movie night or a quick after school snack. They’re the perfect way to enjoy that delicious s’mores flavor all year round, no campfire required! Preheat the oven to 350. Crush the graham crackers finely using a food processor or a ziplock bag and a rolling pin. In a small bowl, mix together the graham crackers, butter, and powdered sugar. Scoop about one teaspoon of the graham cracker mixture into 24 wells of a mini muffin tin and use your fingers to press the crumbs down. Bake 4 minutes, then remove from the oven. 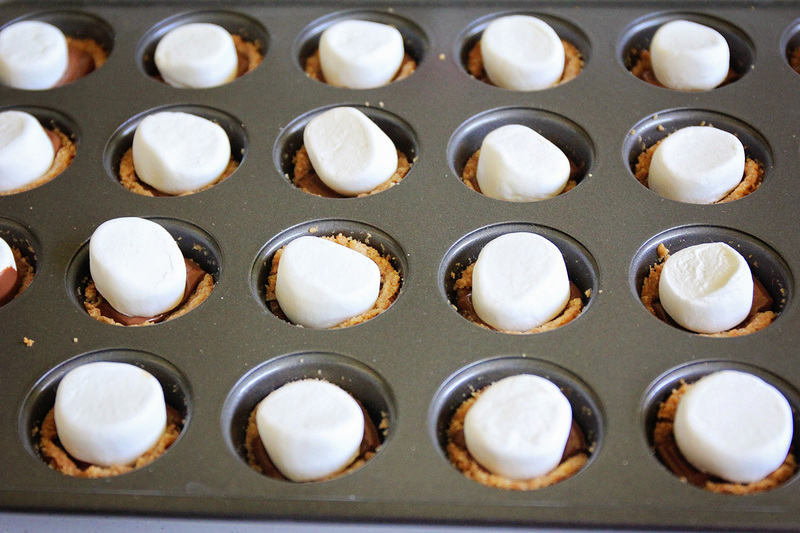 Add a piece of chocolate to each well of the muffin tin and top with half a marshmallow. Return to the oven and cook an additional 2 minutes, or until the marshmallows have softened. To toast the marshmallows, turn on the broiler for 1-2 minutes, watching the marshmallows closely to prevent burning. Remove from the oven and let cool slightly before serving.